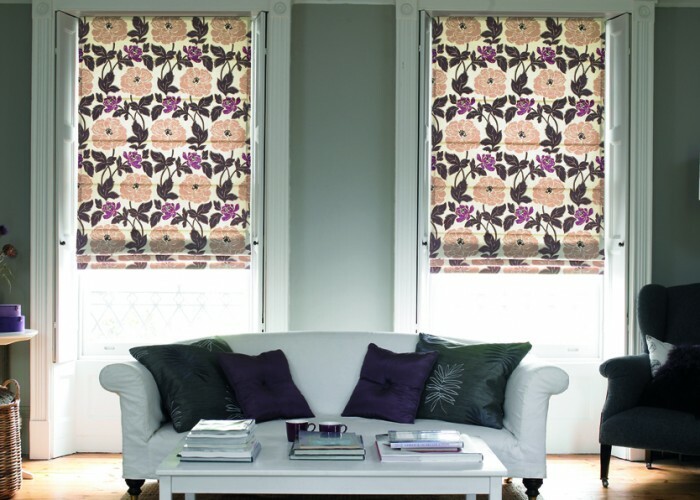 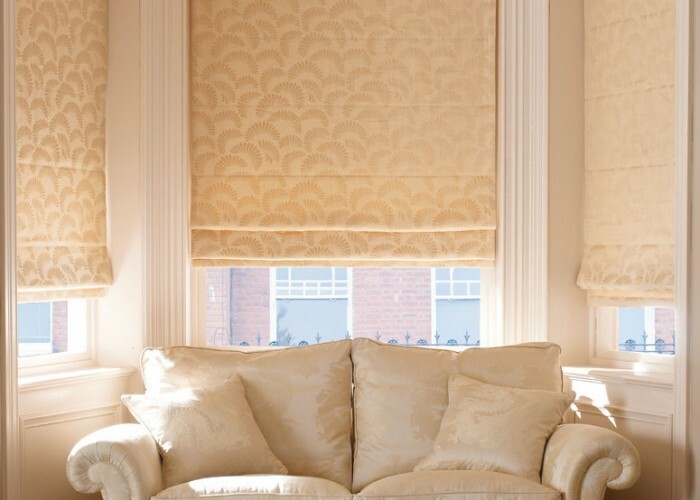 Roman blinds are our most luxurious product that will add a touch of class and elegance to any home. 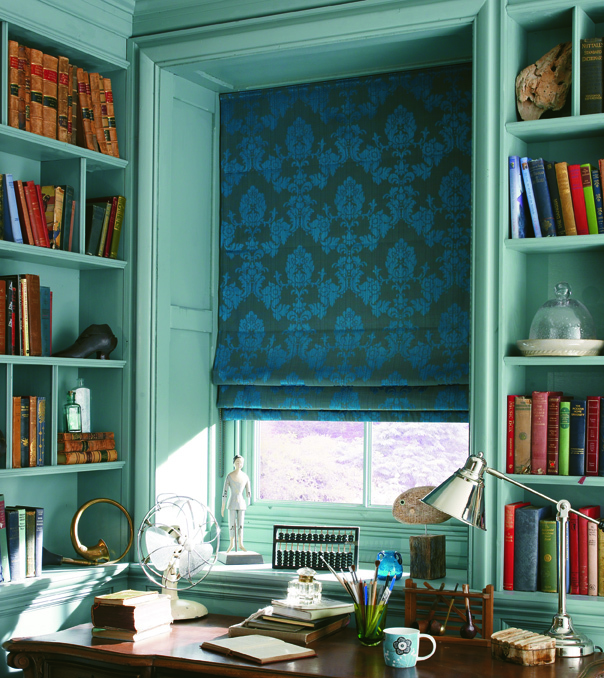 We offer a huge range of fabrics: from subtle neutrals and fashionable patterns to bold and opulent tones. 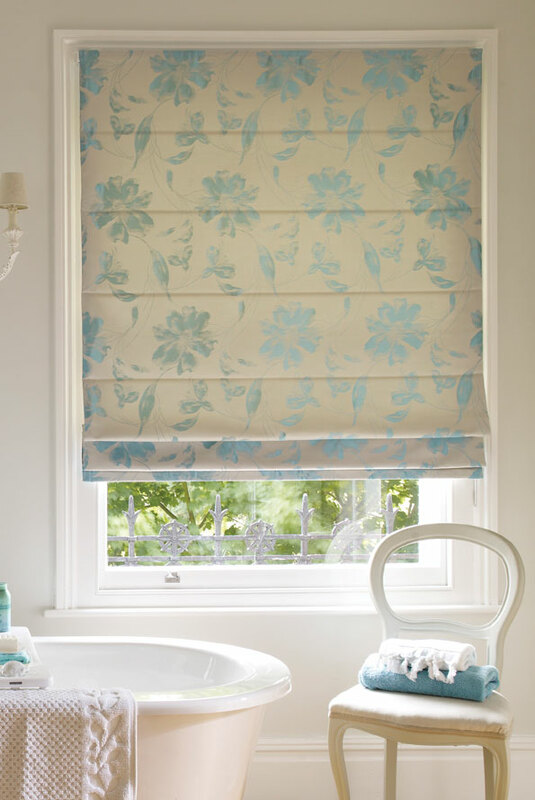 Our Roman blinds have the option to add blackout coverings and we can offer beautiful co-ordinated cushion covers to finish off your room perfectly.